The all-new 2019 Kia Soul will hit the markets anytime soon, but with minor changes only. This compact crossover will arrive with a new touchscreen and some other interior features. Besides that, Kia Soul will look exactly the same as its predecessor. That means the boxy shape will remain, along with the upright and unique design. Inferno Red is the newest exterior paint and it is the only exterior innovation. 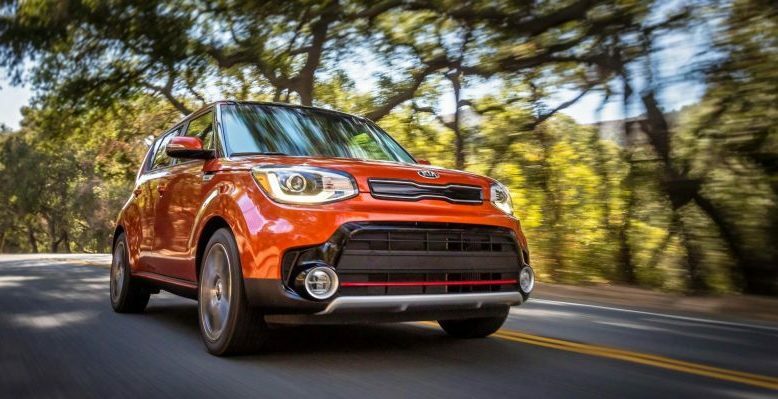 Under the hood, the 2019 Kia Soul offers three different outputs and even the Soul EV is available. This model’s main goal is to deliver great efficiency and fuel economy. With that in mind, don’t expect astonishing horsepower figures. It is a small vehicle with a perfect and smooth city ride with great mileage numbers. The interior offers great technology features and cabin space is ample. 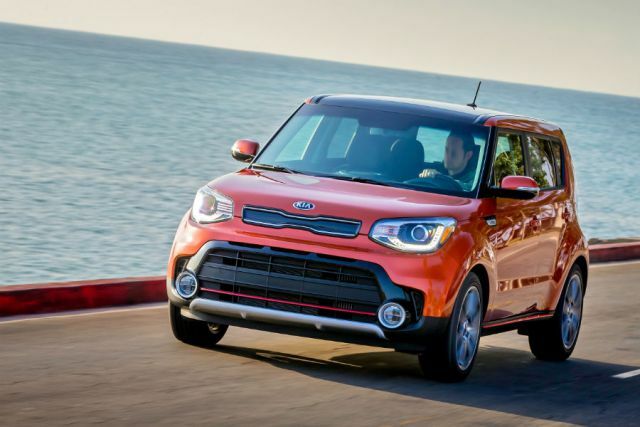 Over the year, Kia Soul did suffer some significant updates and changes. However, we like the well-known boxy shape. 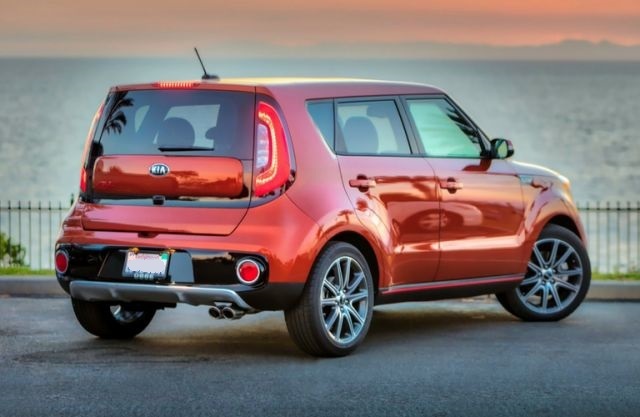 The 2019 Kia Soul will keep that shape which is the most important thing when it comes to the exterior. The front and rear bumpers are looking brilliant. If you opt for the Soul Plus models, those bumpers are available with body-color inserts. Exclaim trim adds blacked-out bumpers and some other exterior features. Moreover, this trim level comes with 18-inch alloy wheels and dual exhaust tips. HID headlights are standard, along with the LED fog lights. The exterior is unique and stylish, and the rear comes with the vertical taillights which are Soul’s signature in some way. The all-electric variant comes hides the charging port behind the front grille. Inferno Red is the new exterior color. While the interior can accommodate five passengers, we recommend sticking with four persons, especially on longer trips. It is a compact crossover SUV after all, but the interior room is surprisingly good for this segment. The interior looks handsome and elegant, even the base model. Of course, the interior quality improves through the trim levels. With that in mind, Exclaim models add leather seats with orange contrast stitching. A leather-wrapped steering wheel with the flat bottom is standard and it adds heating options. Headroom is ample and the credit goes to the taller roof. Cargo room is average but folding the rear seats flat will do the job. A new 5-inch touchscreen is standard and it also serves as a rearview monitor. Some of the features are now supporting voice commands. The things under the hood are pretty clear. If you opt for the regular 2019 Kia Soul, you’ll get the least powerful drivetrain. Climbing through the trim levels will also provide more power for your vehicle. For the start, a 1.6-liter four-cylinder engine is available in the base trim. This engine delivers 130 horses and it offers both manual and automatic transmission. Soul Plus models are offering a 2.0-liter engine that can generate up to 161 horsepower. 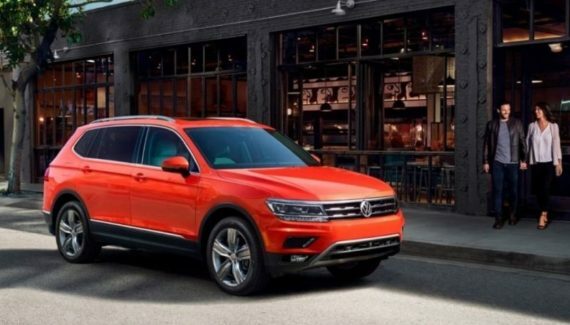 The range-topping Exclaim trim is available with the 1.6-liter turbocharged unit that is rated at 201 horses. This engine adds a 7-speed dual-clutch automatic gearbox. Interestingly, the fuel economy is more or less the same for all of the engines. 24 mpg in the city and 30 mpg on the highway, sounds fair enough. 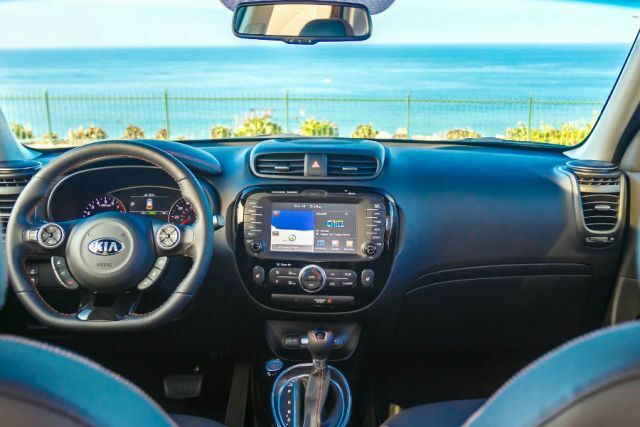 However, if you are looking more better mileage, we recommend the 2019 Kia Soul EV. This electric variant comes with a Synchronous Permanent Magnet motor and it can produce 109 HP. On a full charge, it can reach 111 miles and 124 MPGe in the city and 93 MPGe on the highway are great mileage figures. The 2019 Kia Soul is priced at $18,000. The Plus models start at $21,500 and Exclaim at $27,500. The electric variant will cost around $34,000. Those prices are in line with most of the competitors such as Honda HR-V and Fiat 500X. 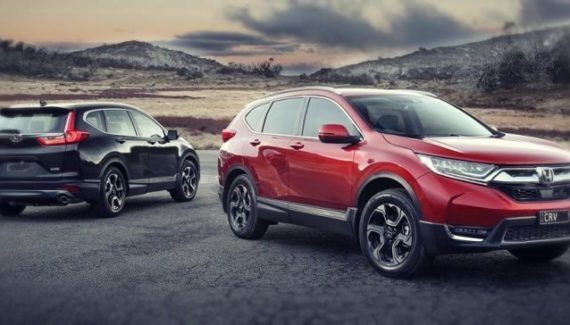 This small crossover will hit the markets by the end of the year.